A slight chance of precipitation should die off early this weekend, according to the National Weather Service, leaving the skies sunny and clear on into next week. 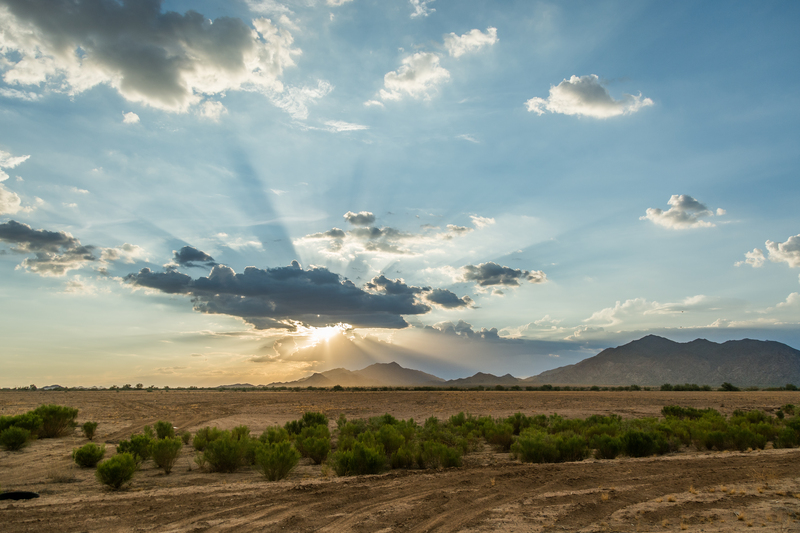 Daily highs are likely to linger in the low 100s and winds should lay down, the report further states, signaling a possible weakening of monsoon season for Maricopa. Today looks to be mostly sunny with a 20 percent chance of rain throughout the day, a high of around 102 and a low near 82. Friday should again see mostly sunny skies with a 20 percent chance of rain throughout the day, a high around 103 and a low near 81. Saturday will likely see clear skies with a high temperature around 102 and a low near 81. Monday should also see calm and clear skies with a high around 103 and a low near 82.